[Evening Standard] Furious Gatwick passengers today told how they were caught up in two- hour queues to get through passport control this week. Travellers arriving back in Britain said the delays were so bad the queues snaked out of the main immigration hall back towards the stands where they had disembarked. The backlog happened on Tuesday evening when passengers said only three Border Agency staff were on duty to check UK and EU passports in Gatwick’s North terminal. Online publishing director Robert Gray, returning from a holiday in the French Alps, said: “It was all pretty desperate. 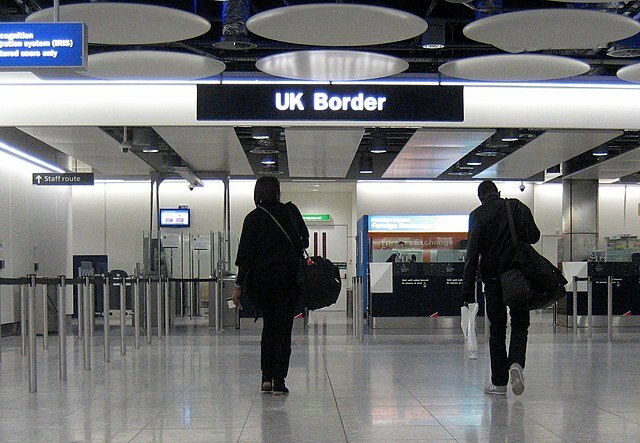 There were European families in Britain for the first time with their children in tears. Read the full story in tonight’s Evening Standard….